One of the essential functions required in a package boiler system to guarantee equipment longevity involves the proper preparation, treatment, and insertion of boiler feedwater. Harmful contaminants in boiler feedwater can manifest in the form of dissolved gases, suspended solids, dissolved solids, and mineralization. 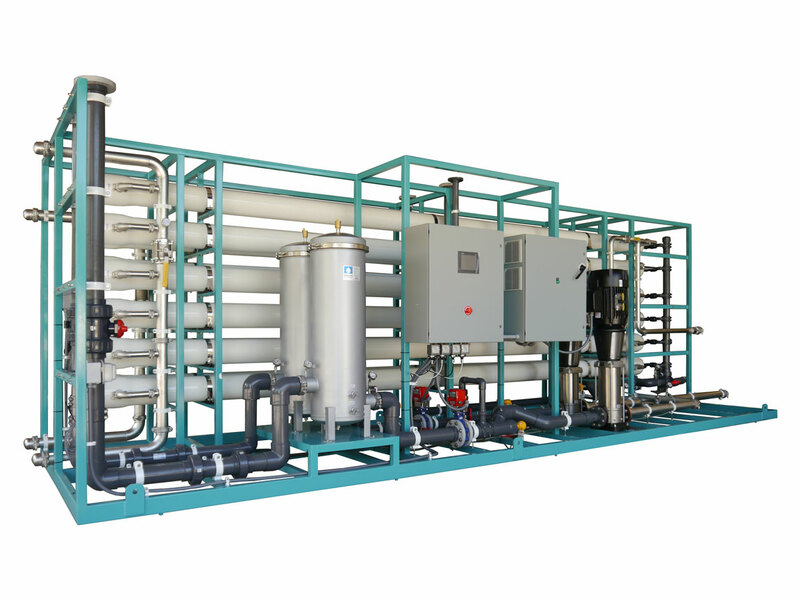 Treatment and forwarding processes including deaeration, micro & ultra-filtration, reverse osmosis (RO), demineralization, continuous blowdown, and electrodeionization (EDI) are some of the technologies used to eliminate these contaminants. Deaeration is a process that takes place in a Deaerator to remove the oxygen and other dissolved gases from the feedwater before it enters the boiler. Dissolved oxygen in boiler feedwater causes corrosion damage in steam systems by attaching to the walls of metal piping and other metallic equipment, forming iron oxides (rust). Left untreated, the rust will ultimately perforate and/or foul the tubes and ruin the boiler. Including a deaeration system will prevent the formation of oxides on metal surfaces within the boiler. 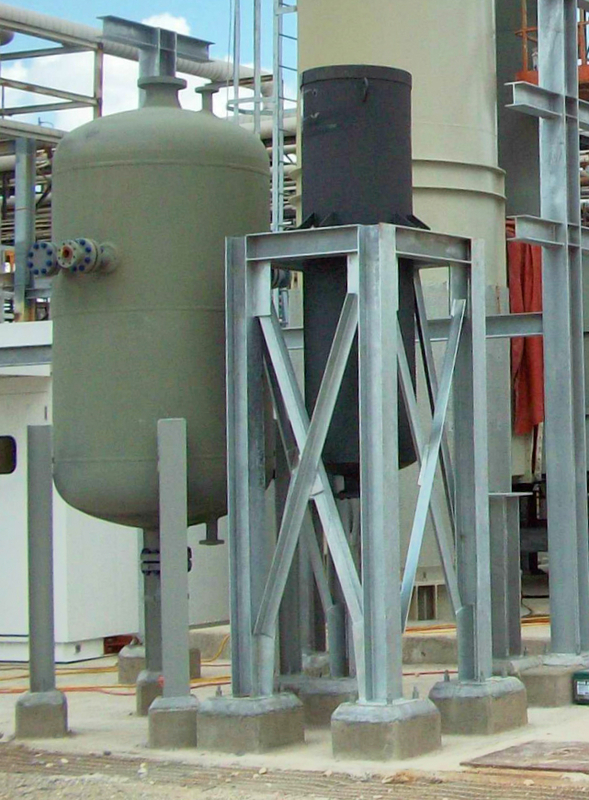 Micro and Ultra Filtration are used to remove suspended solids, totally dissolved solids (TDS), turbidity, dirt, sand, and sediment from the feedwater before it enters the boiler. These suspended solids are abrasive and can easily damage plumbing, valves and downstream equipment if they are not removed. Suspended solids can also plug filters and foul reverse osmosis membranes. Raw feedwater below a certain quality requires micro and/or ultra-filtration to prevent damage and thermal efficiency loss to the boiler. Reverse Osmosis is a process that forces a dissolved solute/solvent mixture through a semipermeable membrane for filtration purposes. The solute remains behind while the pure solvent is allowed to pass through the membrane for other uses. The most common application of Reverse Osmosis is for the purification of potable water and boiler feedwater. Eliminating the dissolved solids (solute) decreases the amount of boiler blowdown, scaling and other contaminants. Demineralization is a process that removes minerals and nitrates from water through a variety of processes. 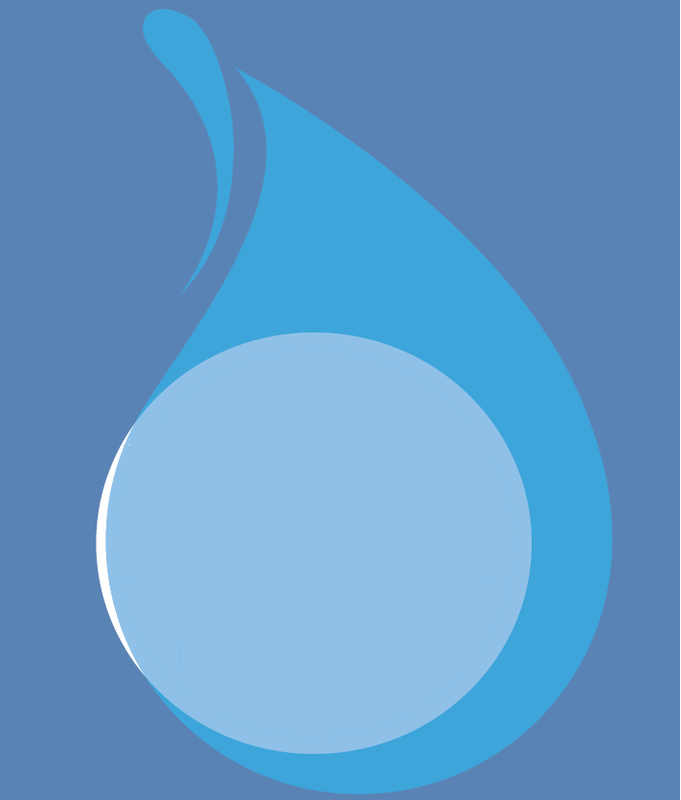 Ion Exchange, Reverse Osmosis (RO), Distillation, and Electrodyalisis are a few of the different technologies available to demineralize water. By removing the minerals and nitrates from boiler feedwater, scale will not build up on the metal tube surfaces. This maintains the thermal efficiency of the boiler while also improving equipment longevity. Shocking a boiler with feedwater heavy in minerals and totally dissolved solids (TDS) can ruin the tubes and cause very costly and time consuming repairs. Electrodeionization (EDI) is a process that deionizes water molecules through the use of an electrode to separate out dissolved impurities. EDI passes the liquid water over a cathode to separate out the positive ions and then over an anode to separate the negative ions. The product of this process is highly pure liquid water that is suitable for boiler applications. Properly treating the boiler feedwater is essential in promoting longevity and in avoiding tube degradation and/or failure. Boiler continuous blowdown is a process that perpetually removes the top layer of water from the steam drum to eliminate nearly all totally dissolved solids (TDS) from the system. The blowdown tank separates the pure flashed steam resulting from a decrease in pressure of the blowdown liquid as it enters the tank. The remaining liquid is sent elsewhere for processing or piped to a drain. Incorporation of a blowdown system is a common way to guarantee that only pure water passes through the boiler system. Packaged watertube boilers can output steam at a pressure of 150 PSIG to well over 1000 PSIG. 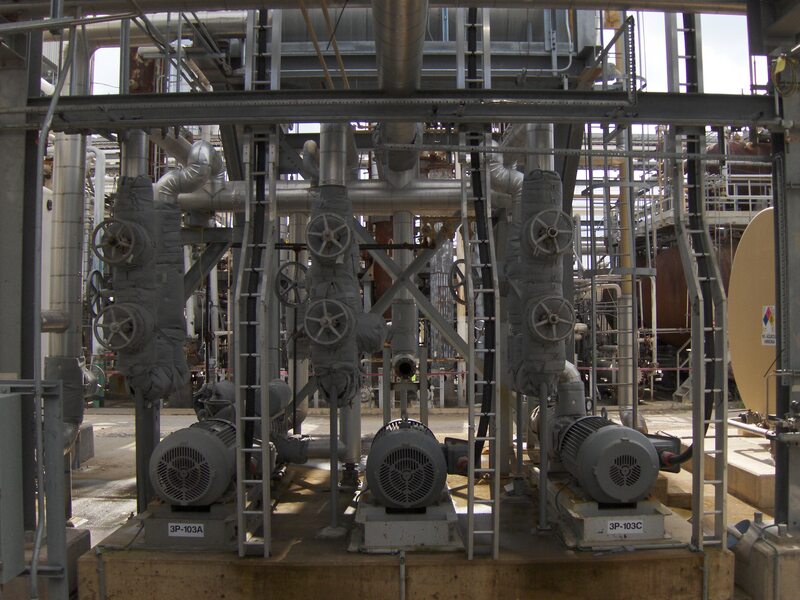 Boiler feedpumps must overcome this high pressure as they pump treated conditioned feedwater from the deaerator to the boiler drum that will ultimately turn into steam. The size and capacity of boiler feedwater pumps are selected based on the steam output rating of the boiler as well as the operating pressure and temperature. Boiler feedwater pumps can be sold individually or packaged as a unit with other water systems.